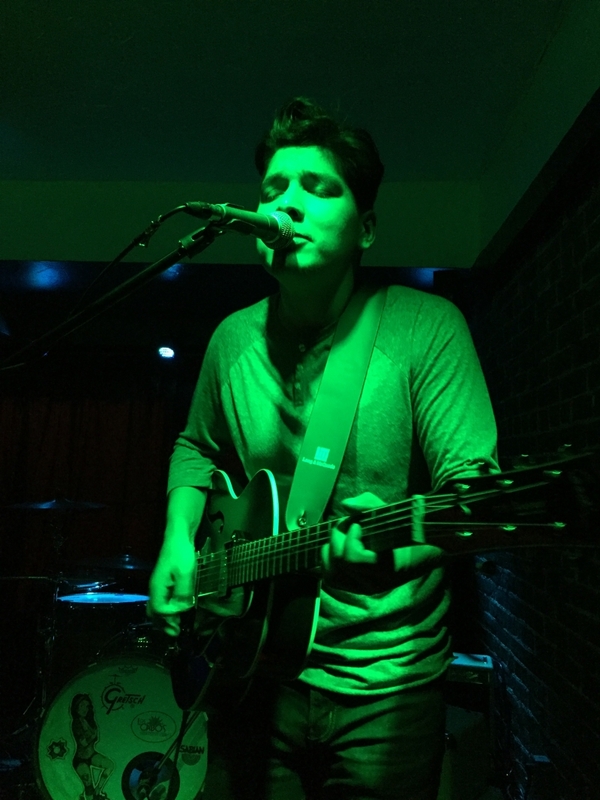 Latching onto the guitar at a young age, Quinn Bonnell of Burnt Church uses his fantastic instrumental ability to combine singer-songwriter stylings with blues and folk on much anticipated upcoming EP, The Night. Prior to penning his first offering, the song “I Don’t Mind,” Bonnell was a dedicated guitar player for multiple cover bands. With a number of short runs in groups from within Miramichi under his belt, he decided to embark on his own musical endeavours, drawing influences from artists ranging from John Mayer, Kings Of Leon, Radiohead and Gary Clark Jr. Completing his degree in Fredericton, Bonnell decided to bridge the gap between being an artist and a performer in 2015, by bringing his music to the stage. The Night features a driving rhythm section, steady, on-the-nose vocals and Bonnell’s masterful guitar work; he is a welcome addition to the local scene.